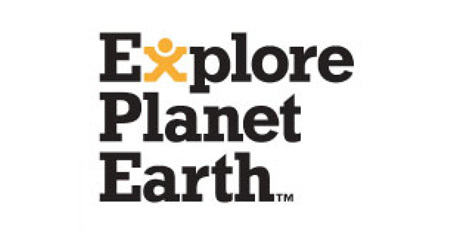 Explore Planet Earth is a brand associated with great gear for a great outdoor adventure. EPE have their Speedy Tent and Shelter range, hike tents, sun shelters, a huge range of tables and chairs, a quality range of camping mats and a sleeping bag range that will cover everyone’s needs. EPE also have an extensive range of luggage including day packs, hiking packs, roller bags and duffle bags.